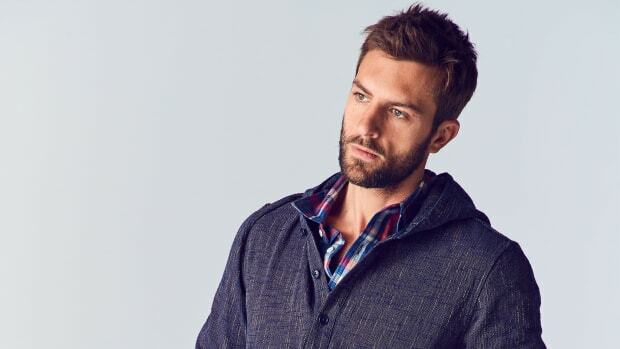 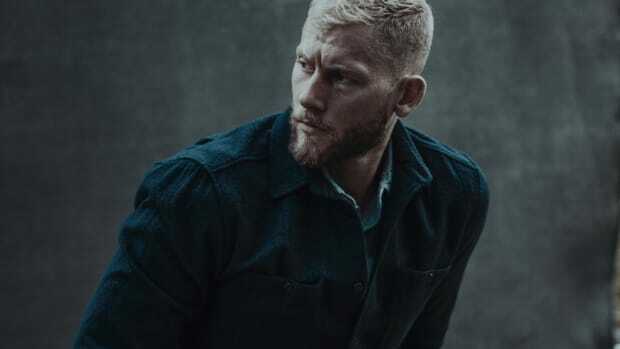 The Faherty twins behind the label have mastered the art of creating extremely wearable style items that are not only made from ethically sourced and environmentally sound materials but look and feel fantastic on your body. 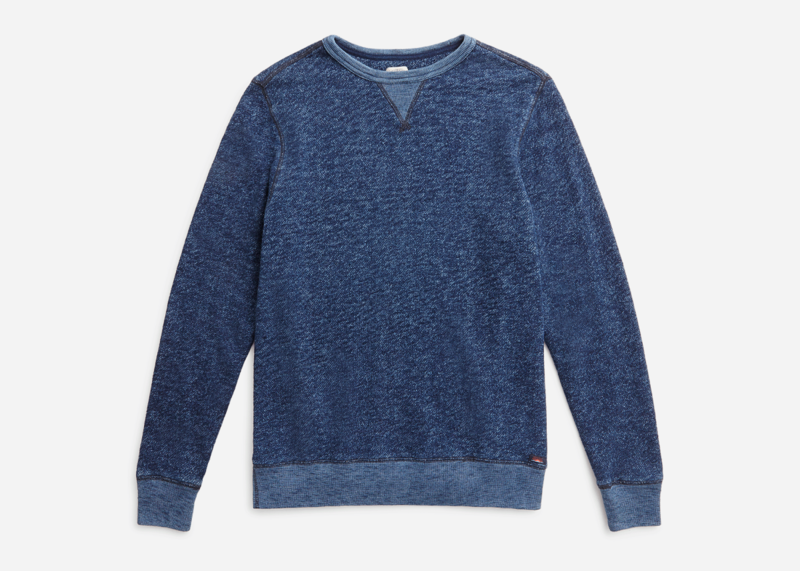 This classic pullover is indigo-dyed to perfection and features a cool textured knit that separates it from the pack of average crewnecks. 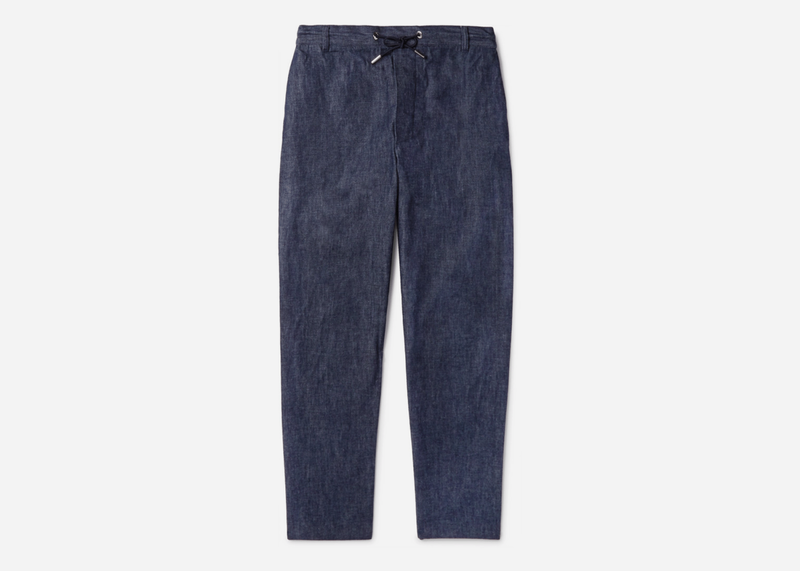 French brand Maison Kitsuné combined your favorite pair of jeans and your favorite pair of sweatpants into something that's not only extremely comfortable and wearable but extremely distinctive and different. 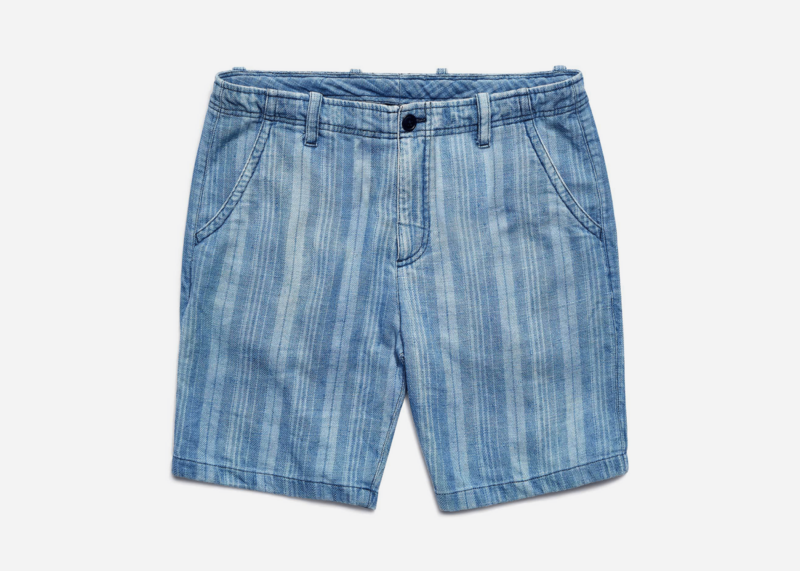 With a tasteful 8" inseam and all the style in the world, these 100% cotton shorts are just the thing you need to feel like you're on a permanent Mediterranean getaway all summer long. 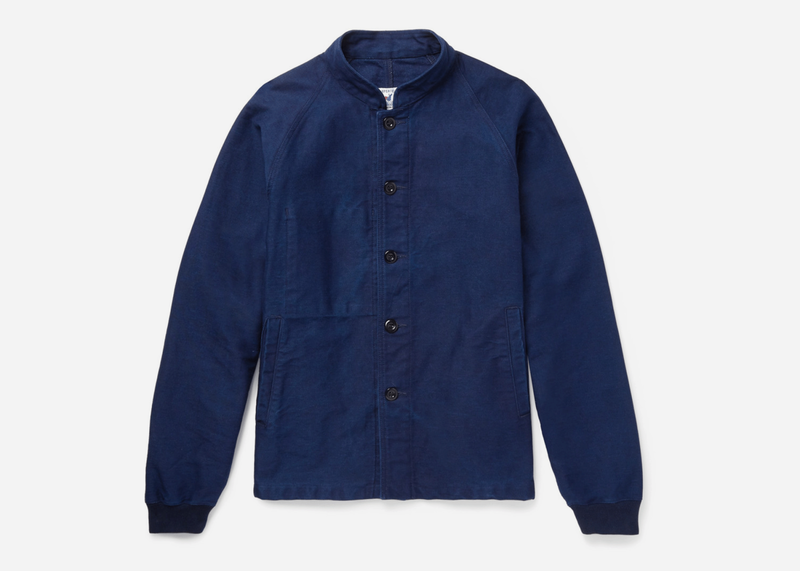 Made in France from indigo-dyed cotton-moleskin with a rich shade, this relaxed fit jacket is just the thing you need for chilly summer nights and beautiful fall days. 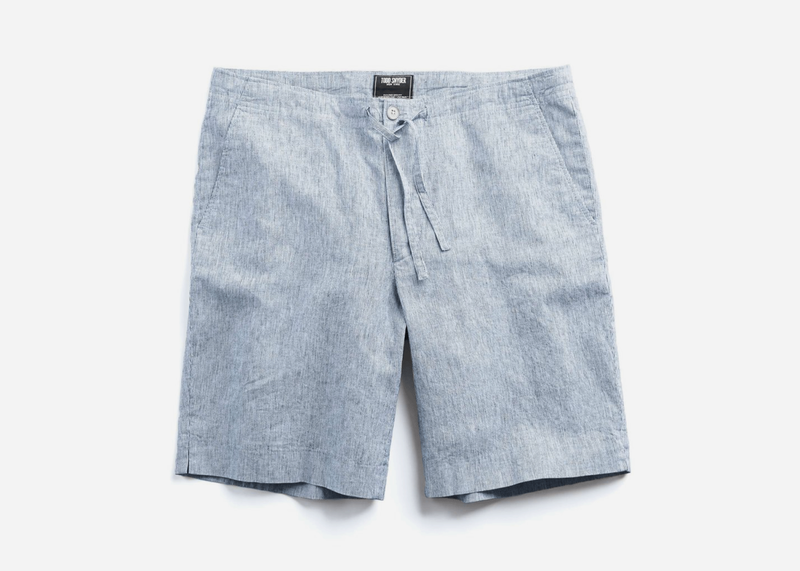 Even those these are cut slim they're made for relaxing thanks to a comfy drawstring waist and breathable, movable fabric.